There are thousands of shoe companies and millions of shoes to choose from. The thought of buying a pair of shoes sometimes can be paralyzing. So, for me, I usually buy the same type of shoes over and over again, like the Toms classic alpargatas in multiple colors. In the last couple of months I’ve been looking for an everyday wear shoes to give my Toms alpargatas (that only last for six months) a break and I came across the Soul of Africa Kembo Ankle Boots by Vivobarefoot. I really like it! I like not only the design and barefoot feel, but much more. Every pair of shoes purchased provides earnings to shoemakers and the profits are given back to the community that makes them. The Soul of Africa Kembo ankle boots are made in Ethiopia. “So much soul, yet so little sole!” is the tagline for Vivobarefoot’s Soul of Africa shoes. 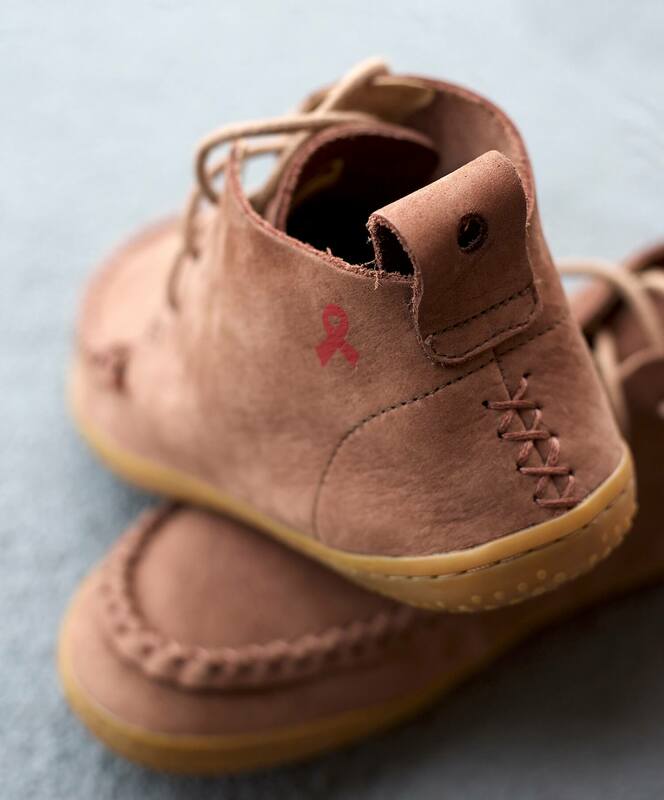 According to Soul of Africa: Vivobarefoot provide Soul of Africa with soles for the shoes made in Ethiopia, the place where the human foot first walked on the earth. This shoes is made for the Soul of Africa charity in particular. Presentable in all occasions. In many parts of the world, sneakers are considered to be only for sports, and flip flops only for the beach. It is not acceptable to wear sneakers or flip flops everywhere. One of the key advantages of Kembo ankle boots is the barefoot and minimalist zero-drop heel to toe support. In other words, there are no slopes or built-in heels. While writing this review I found an interesting article about world’s oldest known leather shoe found in an Armenian cave. 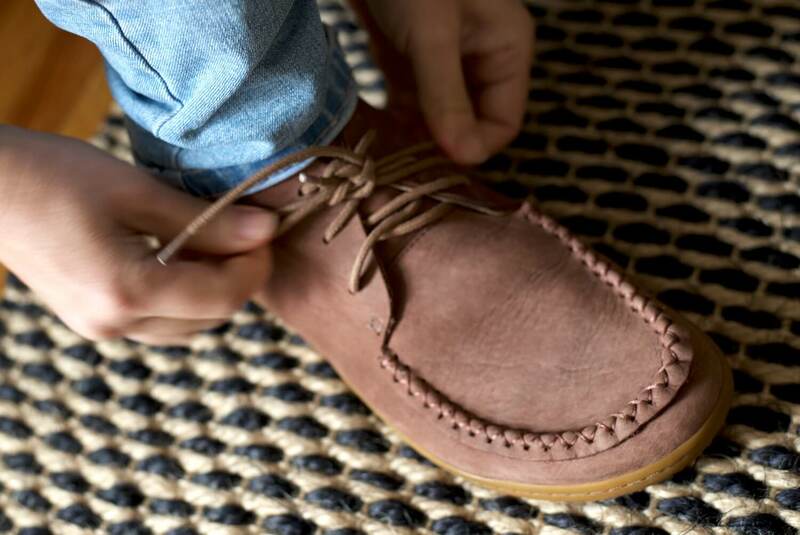 This over 5,000-year-old shoe, according to National Geographic is ‘astonishingly modern.’ What is more astonishing is the shoe design – minimalist and moccasin-like. It bears some resemblance to the Kembo ankle boots. Buying a pair of Kembo ankle boots means getting a new pair of comfortable walking shoes and also helping put food on the table for families. And at the same time giving kids a chance to get proper educations. 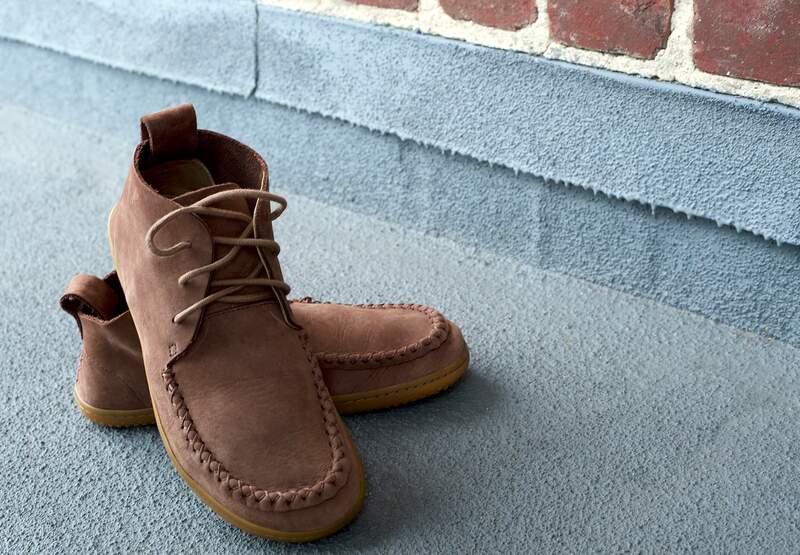 Profits for Vivobarefoot Soul of Africa shoes are donated back to help fund Soul of Africa projects. Soul of Africa has helped 110 projects dedicated to education and the community. Over 17,000 children and young people have been helped since 2004. Employment is brought to communities. Soul of Africa provides opportunities for employees to development skills and scholarships for young people. The organization also provides transportation, fresh clean water, school materials, soaps and more to the children and the communities. Read more about Soul of Africa’s projects and social impact on their website here.